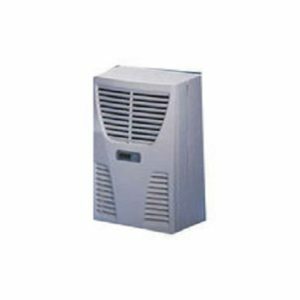 We trusted Oil Chiller suppliers in Pune. providing the quality, sustainable, high efficiency, and performance oil chillers at a wholesale rate. 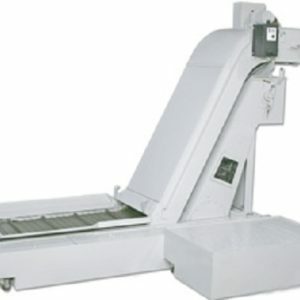 Drasla Tech is also a well-known oil chiller manufacturer in pune. A chiller is a machine that expels heat from a fluid by means of a vapour-pressure or ingestion refrigeration cycle. This fluid would then be able to be coursed through a heat exchanger to cool equipment, or another procedure stream, (for example, air or process water). 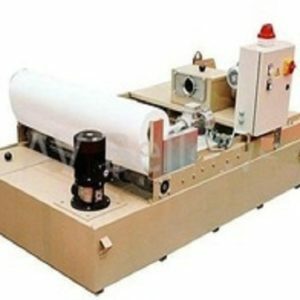 Drasla Tech is wholesale industrial equipment exporters in Pune. 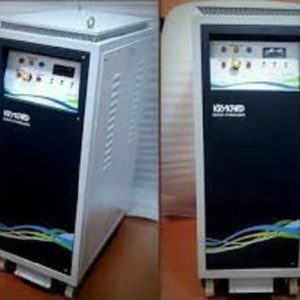 and leading oil chiller manufacturer in Pune. 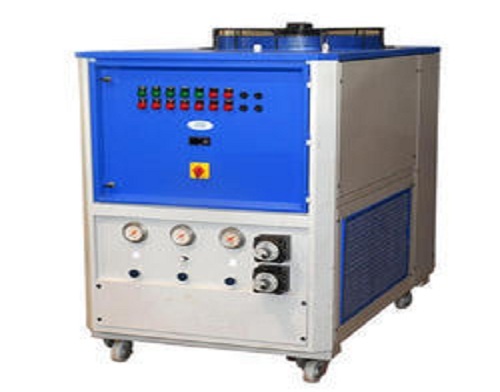 To know oil chiller price click on the enquiry button above.